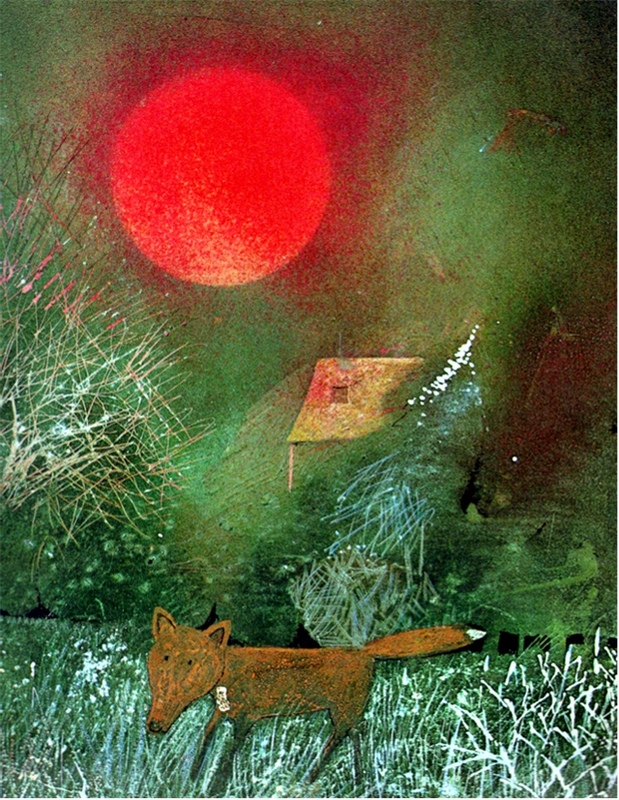 There are certain smells and sounds that can transport you straight back to childhood. 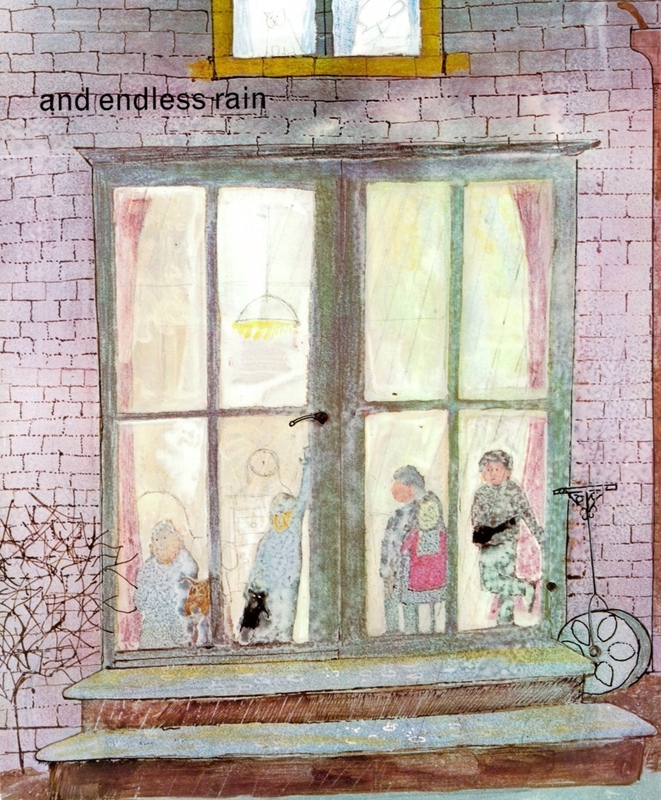 For me paint and pencil textures do exactly the same thing – Shirley Hughes deep nostalgic hues, Quentin Blake’s busy, youthful lines and perhaps deepest of all the work of John Burningham. That sharp hit of early December. Deep snow falls transforming the landscape with an irresistible newness that just demands to be played in. The wet foggy murk that clings like a sodden overcoat. Unknowing night, where the exterior has never seemed so out of bounds. 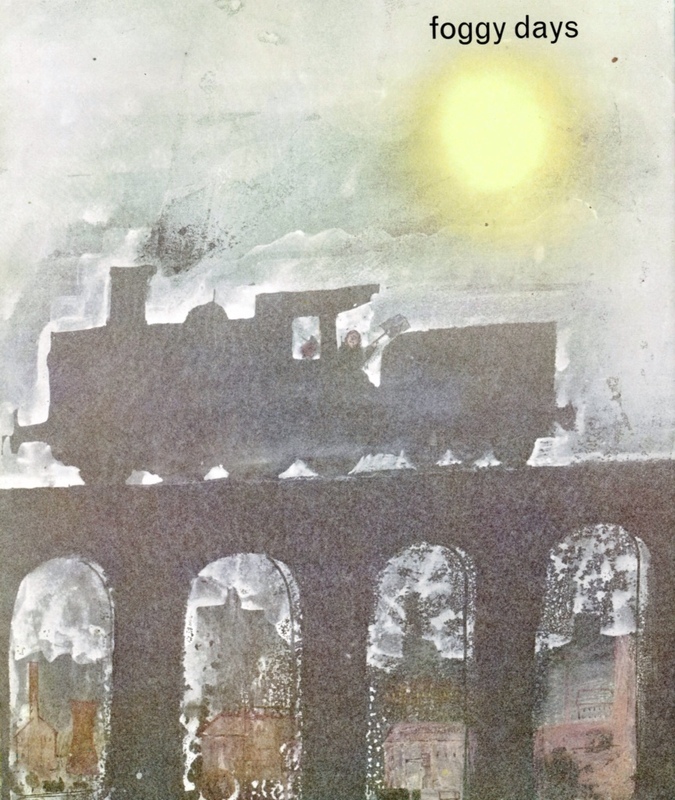 Writing in his wonderful memoir in pictures, John Burningham now sees Seasons in a whole new light. 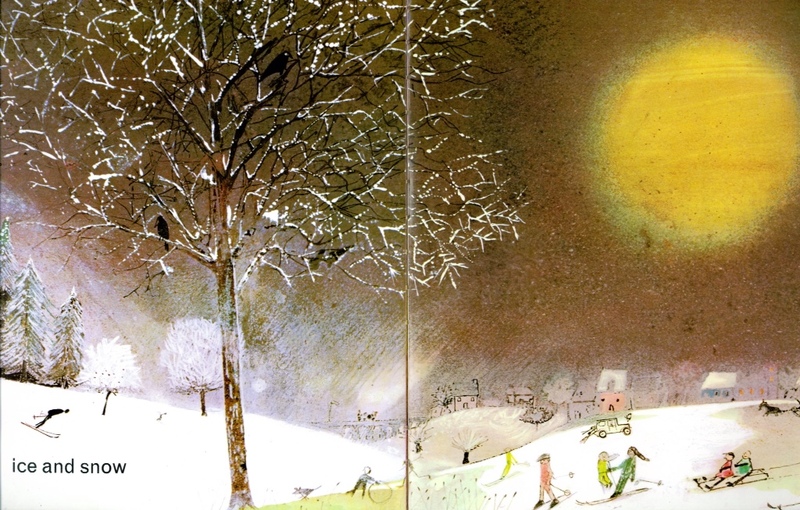 ‘Looking back, it is perhaps a page in history now that global warming is changing the climate.’ In which case his final image from winter appears sadly prescient. 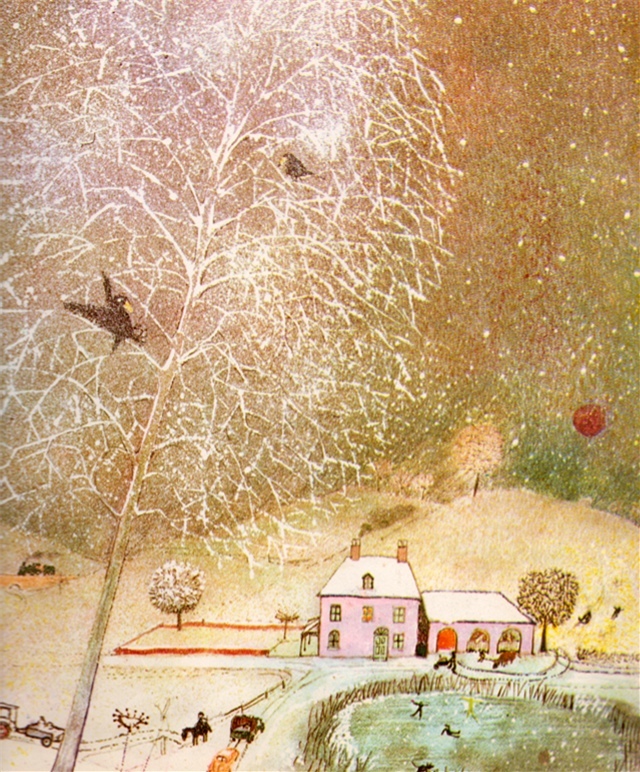 Tags: John Burningham, mr gumpy, seasons. Bookmark the permalink.